Although stainless steel is what our 18-year history has been built on we have always strived to find customer solutions whatever the metal. Over the years this has grown to include Aluzinc sheet, Type 2 Aluminized steel coil, Carbon steel flat bar and corrugated Galvanized sheet. However, without doubt the biggest demand other than stainless steel is Aluminium, this is predominantly for metal jacketing and cladding. The result of our innovative production facility that allows moisture barriers manufactured from Surlyn® to be heat laminated to Aluminium has driven the growth. 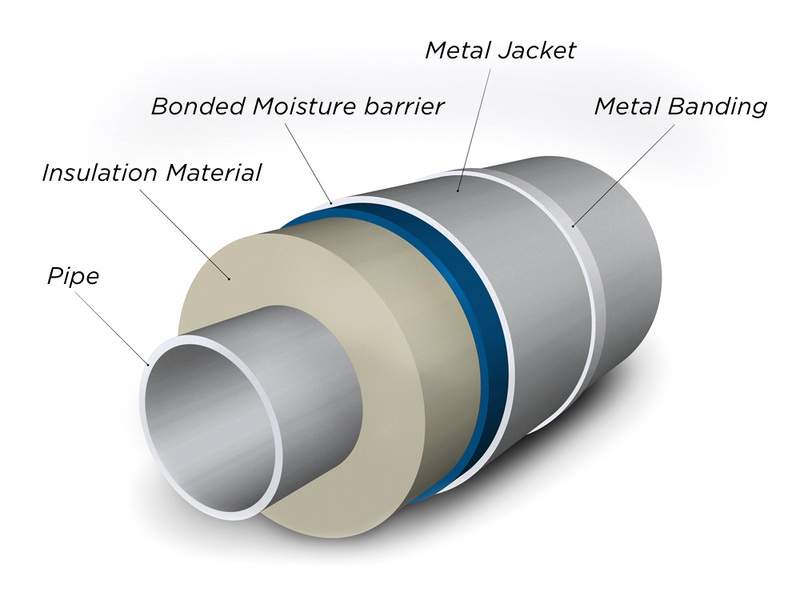 Add to this acoustic options such as SoundMet® and VibroMet®, High Emissivity and abrasion resistant Tedlar® coatings from DuPont™ (TedMet®) and its no surprise of the strong demand. The result of this demand has led to the need to keep a stock range of coils from 0.4mm – 0.8mm as standard however with the capability to process up to 1.5mm coil other sizes can be produced to order. These can be laminated, stucco embossed, corrugated, cut to length or supplied in small coils. If that’s not enough we can even slit the coils to widths as narrow as 10mm. Between the 29th of November and the 1st of December sees the 11th Aluminium world trade fair in Dusseldorf, Germany held every 2 years it’s the leading exhibition of Aluminium producers. With over 1000 exhibitors and 27,000 visitors. Its an ideal platform to meet many of the leading producers from around the world in one place, discussing the latest developments and technologies. 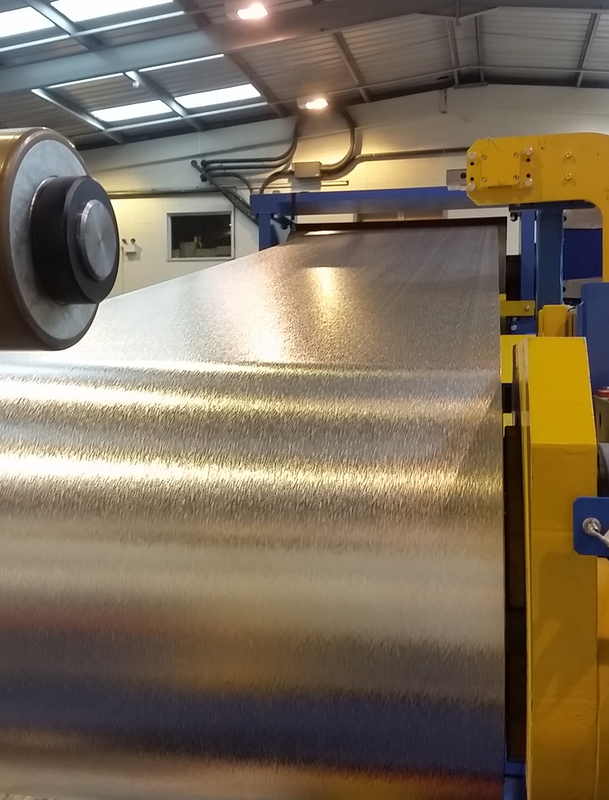 BS Stainless repre­sen­ta­tives will be there to meet with existing and new suppliers as we continue to develop both our range of aluminium coil and sheet. These along with newer products such as Aluminium foils and tapes. Finding out about new innovations for use within the oil and gas industry or for thermal insulation. The use of Aluminium as a cladding and jacketing material continues to grow with focus on waste to energy plants and Syngas using Aluminium with a moisture barrier is key. Its durability along with lightweight is ideal then combined with the barrier on the underside to prevent corrosion gives you the perfect jacketing product. Looking forward to the great city of Dusseldorf.